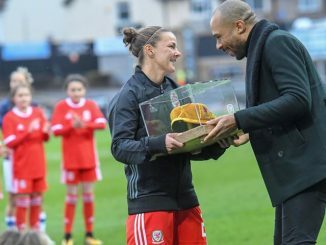 Cardiff City LFC, who for once were not among the FAWPL Southern Division title challenges last season, have been bolstered by the return of no less than five former players. 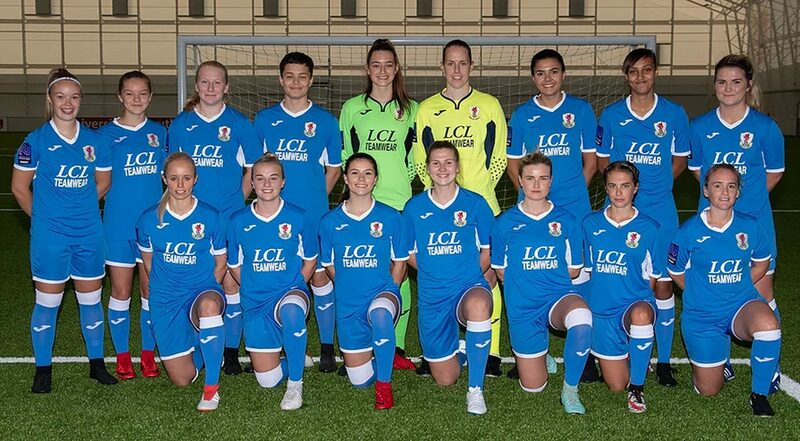 Former City players making their return are Wales No.1 Laura O’Sullivan, as well as fellow internationals Nadia Lawrence, Hannah Miles (both ex-Yeovil Town), Ffion Morgan, Alice Griffiths and Grace Horrell. 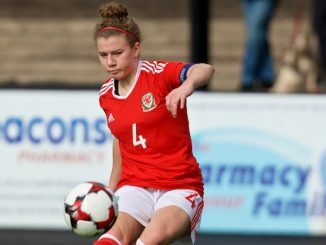 There is also plenty of experience at Wales youth international level among the other new signings; Armina Vine, Cerys Jones, Chelsea Jumratie, Jasmine Simpson, Morgan Rogers, Poppy Soper and Kylie Nolan (who had a short spell at Bristol City earlier this year). 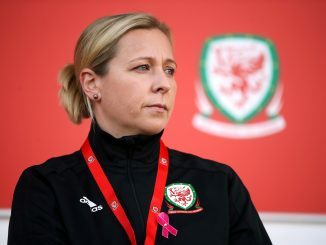 Cardiff begin their campaign away at FAWNL Southern Division newcomers Watford on 19 August, with their first home game of the season against QPR on 9 September, at the CCB Centre for Sporting Excellence in Ystrad Mynach.